We all want our children to be safe, especially in a world that just isn’t what it used to be. More and more, parents and families are looking for good ways to teach and show good safety habits to kids. Teaching your kids the following basic safety tips is much better than trying to pay for medical bills, and knowing how to do so effectively makes sure the lessons get through. The old rule of “don’t talk to strangers” is now more important than ever. Not only do our children encounter strangers in person, but they also encounter strangers on the internet through email and social media. Teach kids not to talk to strangers either in person or online. Show examples of what might happen if they do, and the ways criminals often try to lure in their victims. You can have the fire department, police officer, or a law office such as the Law Office of Daniel E Goodman, LLC or any similar firm come provide real life and local stories for a lesson they can hear from adults other than their parents as well. Children should never play in a parked car, especially not without the presence of an adult. Kids could accidentally lock themselves inside which could result in heat stroke or even death. Some children have actually managed to get the car moving, resulting in injury-causing accidents. Cars are dangerous, and teaching children that they aren’t toys could save them from serious illness and injury. Every day, kids are rushed to the hospital after eating something they shouldn’t have. 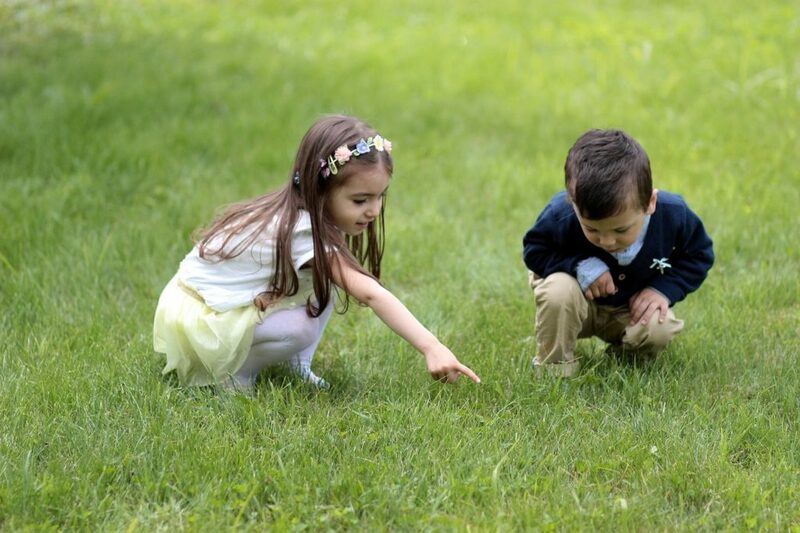 Children often find pill bottles they think are full of candy and take one, eat food containing allergens, or even poison for weeds or pests they think is food. Teaching your kids to ask if they can eat the things they find can keep them happy and out of the emergency room. Also, teaching your children to recognize cleaners, medications, their own allergens and other poisons is a smart way to keep them safe. While you can’t always teach toddlers these principles, keep these items out of reach and a poison control number on hand. Sometimes warning signs are vague, but they’re shown for a reason. Teaching your kids how to read and obey warning signs could save them from life-altering injuries, or even death. Things like yellow and red lights, painted lines at crosswalks, construction symbols, and what certain alarms mean can help. Teaching your children to obey warning signs can not only keep them safe while they’re young, but it could also teach them safety habits that will last a lifetime. Teaching your kids to be safe is more effective than trying to recover physically, emotionally, and financially after an accident. Teach your kids these safety tips to protect them from harm and to keep them healthy, happy, and free of unnecessary sorrow. Childhood is too short to spend time recovering from injury or an accident. I am a freelance writer and blogger. I love to hike, bike, run and write. I live in Los Lunas, NM and have a cactus collection.